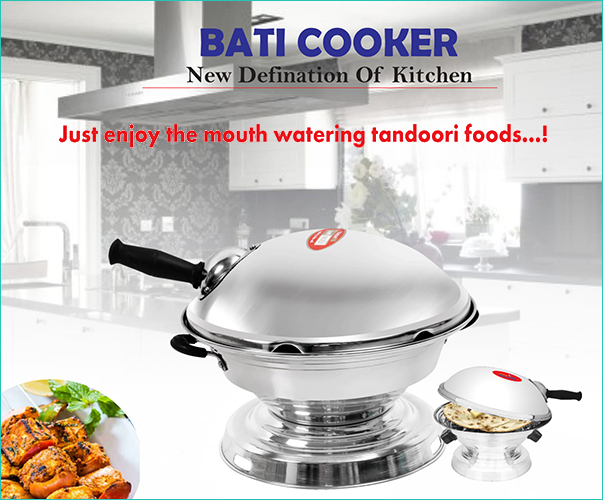 Offering a broad array of Pressure Cooker, Momos Cooker, Non Stick Pressure Cooker etc. at nominal rates. We, SHIKHA INDUSTRIES are engrossed in showcasing a wide assortment of cookers that are perfect for time-saving cooking. 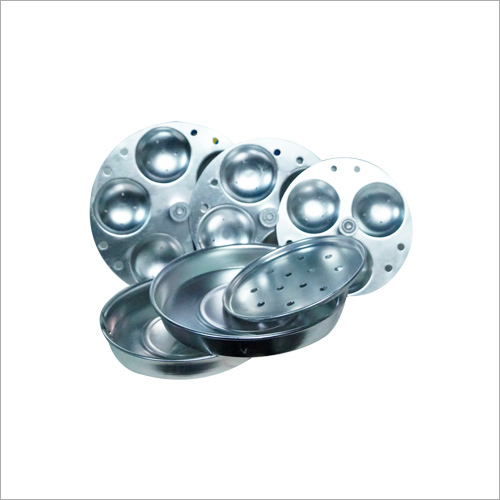 Incorporated in the year 2007, the company is working as a well reckoned Manufacturer and Supplier of Pressure Cooker, Momos Cooker, Non Stick Pressure Cooker, Idli Dhokla Cooker and Bati Cooker. These cookers are especially designed for those who are looking for quality assured products at reasonable price. 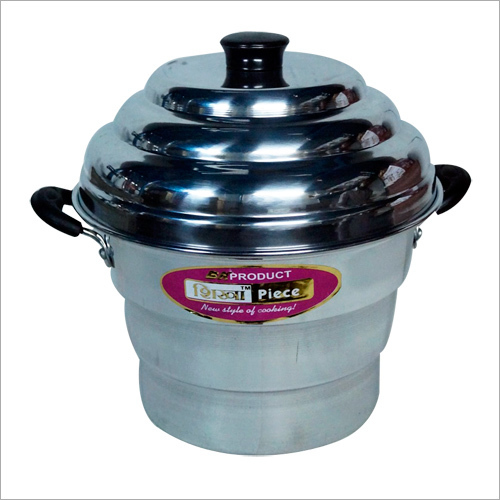 Acknowledged for easy cleaning, non corrosive surface and longer life, the provided cookers can be availed in different sizes as per the requirements of the patrons. 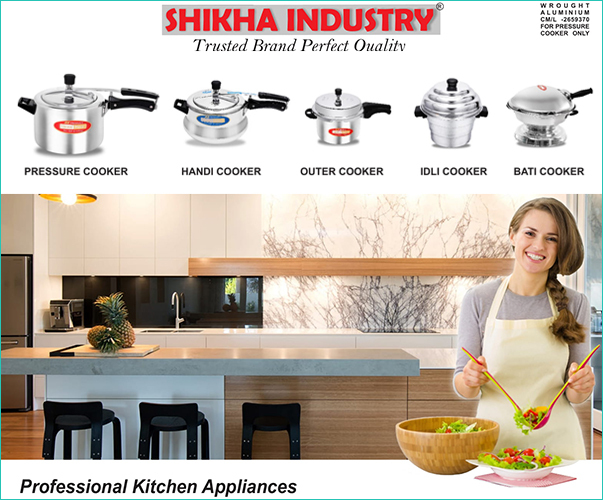 Our entire product line is marketed under the brand name of SHIKHA. The company has created a remarkable mark in the domestic market with its immense experience. Owing to our ethical business polices and futuristic approach, we have acquired a wide client base all across the nation. Further, our firm is setting records of growth and success, under the supervision of our mentor Mr. Samar Singh. His keen business sense and excellent managerial skills that have aided us to excel in the respective domain and to acquire a huge clientele. In addition to this, he has exceptional decision making capability that has made us to make good business deals. With the team of highly experienced professionals, we are marching ahead in the market as a professionally engaged company in designing an innovative line of cookers. Behind the growth of our company, the main reason is the support and dedication of our team. They also enable us to work with perfection at every stage of the production process. Our team includes packaging experts, quality controllers, production and operation staffs and many more. To provide not only total client satisfaction but also to maintain a long term relation with the customers, we are delivering a quality approved range of cookers to them. For ensuring quality in complete product line, our experts test the finished products on different parameters such as design, ability to withstand high pressure, corrosion resistance, accuracy in dimension and durability. The main motto of the company is keeping customers satisfied. The only way that can satisfy them is delivering quality approved products within the set time period. Our efforts towards keeping up the reliable quality in the offered cooker and charging reasonable prices differentiate us from our competitors. Further, we make sure that trust and appreciation of our valued patrons are attained with our client centric approach.